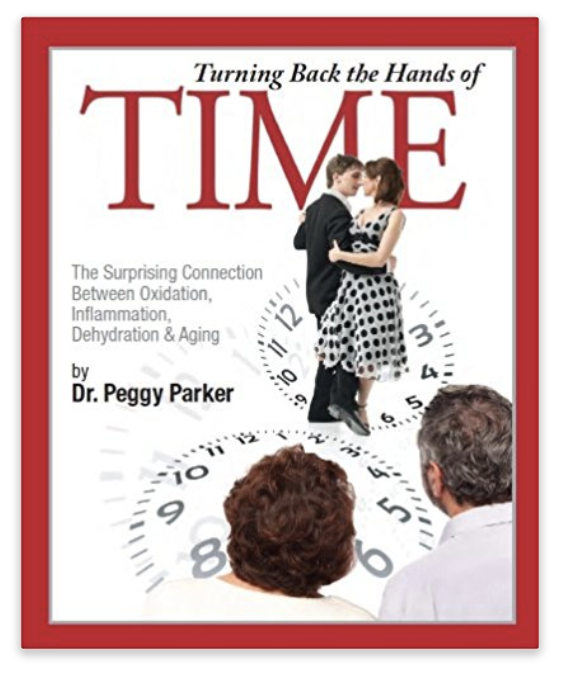 The latest booklet by Dr. Peggy Parker, clearly lays out the connections between oxidation, inflammation, dehydration and aging. But she doesn't stop there! Considered the foremost expert in this field of study, she goes on to demonstrate how one simple change can stop and even reverse the process of aging and disease. This booklet will forever change the way you think about aging and disease, and help you understand how to turn back the hands of time. Sold in 10 packs for $49, or if you buy 3 ten packs you get a 4th 10 pack free.